Tomorrow, 17 leading Canadian cleantech companies will travel to San Francisco to pitch to an audience of international investors, VCs and angels for the MaRS Cleantech Canada Demo Day 2016. Coinciding with the 7th annual Clean Energy Ministerial (CEM7), MaRS Cleantech Canada Demo Day organized by MaRS Cleantech Venture Services and Natural Resources Canada aims to position Canadian innovation on the global stage. CEM7 is an international forum convening high level policy makers, business and investment communities to drive high-impact action towards global clean energy goals. Highlights of the MaRS Cleantech Canada event will include presentations from high-potential ventures across Canada to investors including Solar Ship’s hybrid solar powered aircraft and CO2 Solutions’ carbon capture technology. 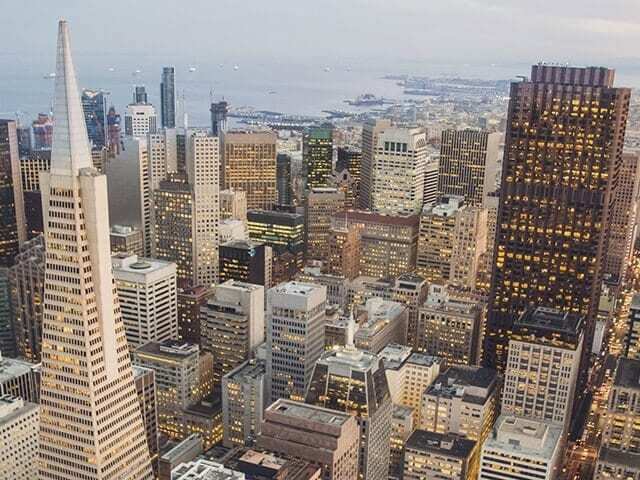 The event will be hosted at the Applied Innovation Exchange by Capgemini in San Francisco, part of a global network of exchanges focused on helping organizations access and implement innovative technologies and solutions. “Cleantech is one of Canada’s fastest growing industries and investment opportunities in the sector are stronger than ever before, however, access to capital remains a significant barrier for many ventures. The MaRS Cleantech Demo Day creates an opportunity to maximize the impact of Canadian Cleantech by introducing promising ventures to international investors.” – Jon Dogterom, Managing Director of Cleantech Venture Services at MaRS. “The MaRS Cleantech Canada Demo Day is a great opportunity to showcase Clear Blue’s Smart Off-Grid technology to global markets. Funding is critical to start-ups like us, and through this Demo Day we will get direct access to investors we would not otherwise have.” – Miriam Tuerk, Co-Founder and CEO of Clear Blue Technologies. For more on this event, information on participating ventures or to register your attendance, please visit www.marsdd.com/cleantechcanada/.